Going on a city break is a great opportunity to practice your photography skills. With bustling streets, magnificent landmarks and cultural idiosyncrasies that change from city to city, a keen photographer can get unique and stunning shots that no-one else has spotted before, and gain some valuable first-hand insights into the genres of street, architecture and travel photography. Here are top tips and tricks to help you take full advantage of all the photo opportunities on your urban holiday. And finally, make sure you’re wearing a comfortable pair of walking shoes and have a bottle of water in your bag, as you’re likely to be on your feet for several hours. A bit of image research before your trip will alert you to a city’s most popular photo spots and give you an idea of which areas have yet to be explored by every tourist with a camera, giving you the opportunity to get your own unique shots. Before you set off, search through photo sharing sites to see which locations are popular and which are neglected. It is also a good idea to make sure you know exactly what the weather and light will be like at the time of your visit, so you can plan accordingly. To help with your research, why not check if the city you are going to is featured in the City Stories section on Canon Photo Companion app? Get inspired by galleries of amazing images from experienced photographers from around the world, accompanied by advice, travel tales, a map location and a breakdown of the shooting settings they used for each shot. With over 15 cities to choose from, it’s an easily accessible source of information before and during your trip. Discover how to capture your own urban action stories with Samo Vidic’s tips. From colourful macros to misty mountain tops, here’s how Alan Rowan uses the Canon PowerShot SX740 HS to get the perfect nature shot. While it can be exciting to photograph famous landmarks such as the Eiffel Tower in Paris or the Colosseum in Rome, many photographers feel that they get their most unique and outstanding photographs when they venture out to those parts of a city that aren’t on the tourist trail. In the neighbourhoods where people live, you can explore the soul of the city in cafés, markets, parks and back streets. Look out for unusual murals and street signs, distinctive vehicles and people interacting with each other while going about their daily lives. Try getting a little lost – this is a guaranteed way of ensuring that you come back from your trip with images that people haven’t seen before! If your camera offers special modes or settings, make the most of them to get the best possible photos. Most Canon PowerShot models have scene modes which will optimise the camera to capture the constant movement in a city. Sports mode, for example, will increase the ISO and keep the shutter speed high so you can freeze movement in a busy scene. The Scene (SCN) options can be found on the mode dial on top of your camera. To get a true flavour of a city, look at its people. Candid shots of citizens can lead to thoroughly engaging images. To achieve truly spontaneous scenes, speed is vital; that’s why it’s useful to shoot using a compact camera with a really good zoom that you can use to quickly grab the moment. Alternatively, if you want to take a more careful approach and have more control, look for an interesting subject, ask their permission and try your hand at street portraiture. You’re likely to be shooting handheld for most of your city break and it can be difficult to get sharp photos in cathedrals, dark streets and other scenes where the light is subdued. That’s why it’s important to ensure that your camera has good image stabilisation (IS). 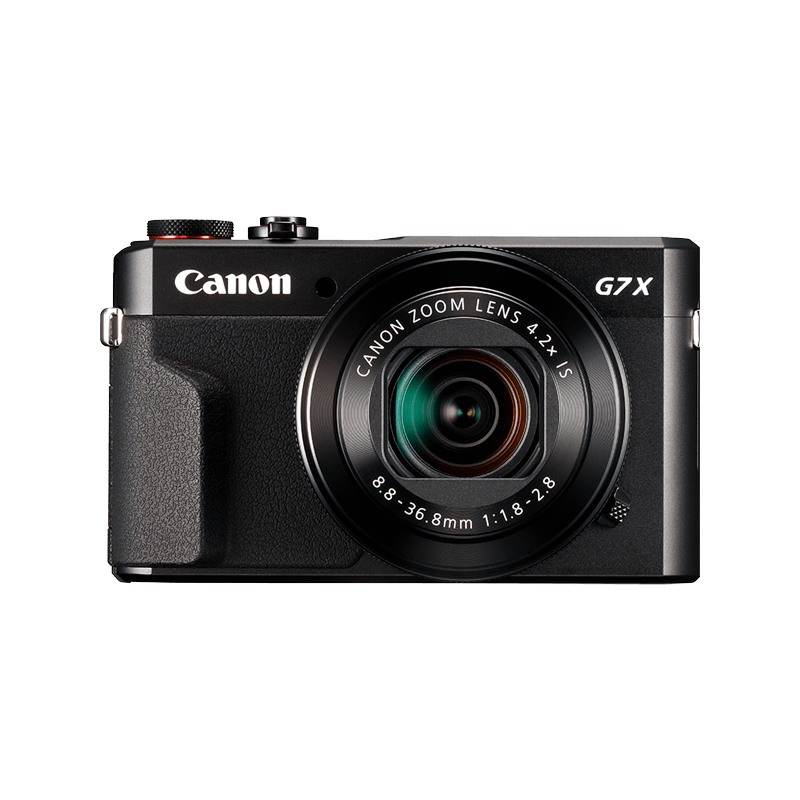 The Canon PowerShot G7 X Mark II is equipped with a powerful 4-stop optical image stabiliser, allowing you to get sharp, handheld images in low light, even when zooming in on your subject. Once you’re familiar with your camera’s settings for freezing motion, you can get creative and do the opposite – capturing the movement of the living, breathing city with creatively blurry photos. Set your Scene mode to Panning or turn the mode dial to Shutter Priority (Tv) and adjust your shutter to 1/30 second, then capture the motion blur of the crowds and traffic rushing by. Check your camera’s manual to see if it has any other creative modes that can help you get unique and imaginative shots. A zoom lens is a great way of drawing out the hidden gems of urban locations, such as abstract patterns and intricately detailed ornaments on buildings. 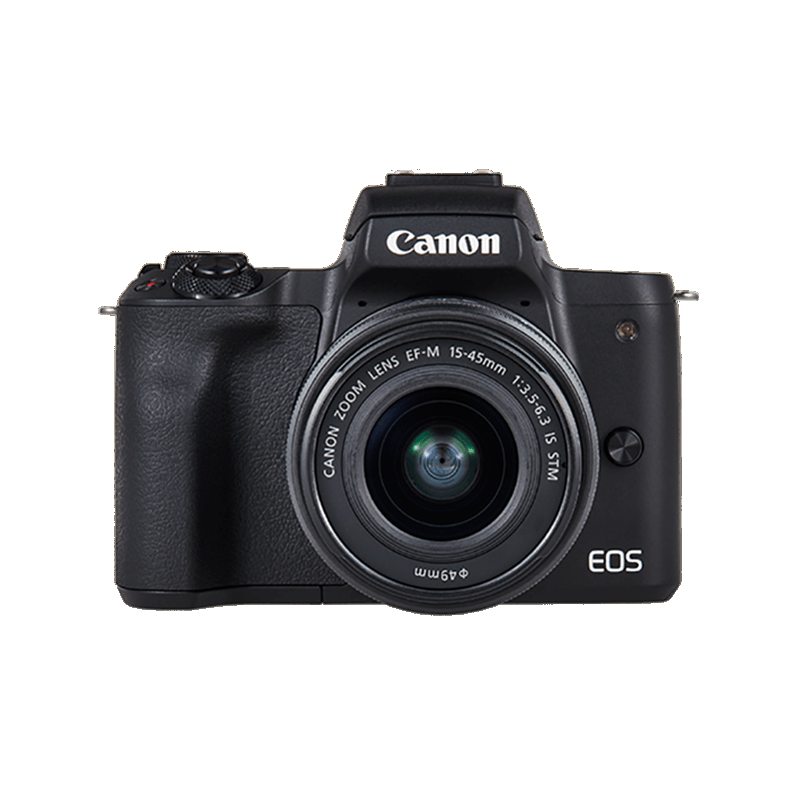 The Canon PowerShot SX740 HS is engineered to achieve 40x optical zoom, while ZoomPlus technology digitally doubles the optical zoom to achieve 80x with little loss of quality compared to other digital zooms. This means you can capture clear, sharp details high up on tall buildings or at a far distance. Bad weather is no excuse for staying indoors. All forms of weather have their own virtues. A good black and white image taken in the rain can be full of atmosphere and your camera’s Black and White mode can circumvent the dull light that may come with rainy conditions. A building that you thought looked bland on a clear day could take on a more intriguing or sinister expression if shot under dark, ominous clouds. If the day is overcast, the light will be diffused, making for more flattering street photography portraits, especially with an added burst of built-in flash. Alternatively, take full advantage of the colours and lights reflected in a rain-soaked street at night. Make sure though to protect your camera from moisture and dust. Your first instinct when photographing an iconic building or an artfully sculpted bridge might be to wait for the frame to be free of passers-by. But allowing the people who use a city’s architecture to appear in your photographs will give the viewer a sense of scale, and it can make your image more striking – especially if the architecture is of an imposing size and the people in the picture appear tiny. Arguably, by including passers-by, you’re also capturing something closer to what the architect envisioned – a living space being used by the people in the city. Sharing your photographs with friends and family allows them to be part of your adventures. Thankfully, new Canon cameras are equipped with inbuilt connectivity, enabling you to easily shoot, share, print and store your images as soon as you’ve taken them. The Bluetooth® and Wi-Fi functions of the Canon PowerShot SX740 HS and Canon EOS M50 allow your camera to send images – complete with your location – to your phone using the Canon Camera Connect app so you can post them on your chosen blog or social media platform for all your friends, family and followers to enjoy.